There is a plan to close New York City's most infamous jail, Rikers Island, in 10 years, and Glenn E. Martin is a huge reason why. 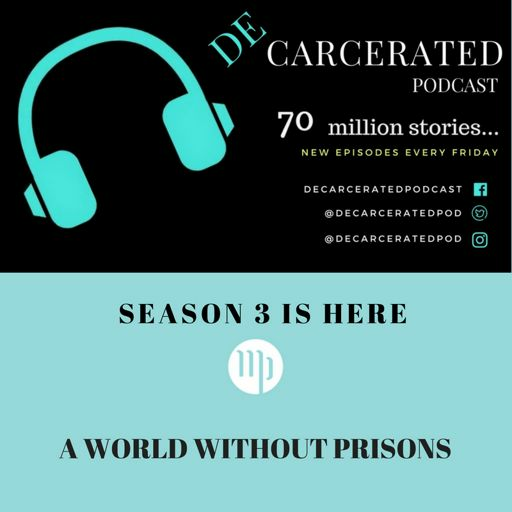 Glenn, a Brooklyn native with West Indian roots, is the founder and president of JustLeadership USA, which is dedicated to cutting the US correctional population in half by 2030. 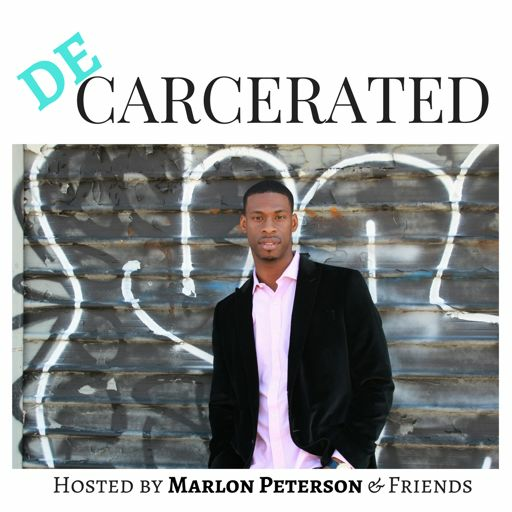 In this episode (recorded just three weeks before NYC Mayor De Blasio announced to close Rikers Island) Glenn speaks about his upbringing as a young boy in BedStuy, Brooklyn, race, his mom, being stabbed on Rikers, and his road to being a leading voice in criminal justice. Glenn is well accomplished and was recently awarded the prestigious Robert F. Kennedy Award.